In the last 60-plus years, the Edmonton Symphony Orchestra has taken its place as one of Canada's foremost orchestral ensembles, performing over 100 concerts each season. 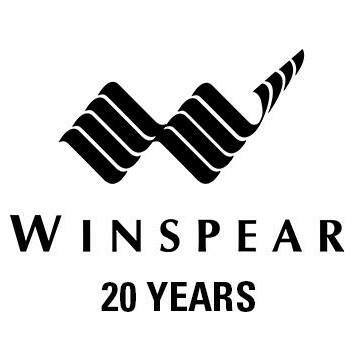 The Winspear Completion Project will feature a 600-seat flex-use midsize acoustic hall, childcare centre, underground parkade, multifunctional spaces, and commercial space. This project will become the home base for the community programming offered through the Tommy Banks Centre for Musical Creativity and allow increased capacity for education, outreach, and partnership with sister arts organizations and business partners. The Edmonton Symphony regards as its artistic mission to bring the highest quality of live orchestral performance to a broad spectrum of the community. In the last 60-plus years, the Edmonton Symphony Orchestra has taken its place as one of Canada's foremost orchestral ensembles. Its current roster includes 56 musicians from Canada and around the world, performing a wide-ranging repertoire from the great classical masterworks to pops and family concerts. 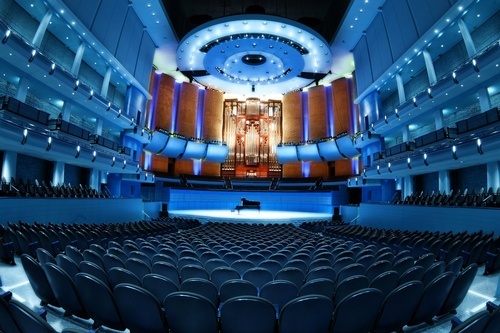 The Edmonton Symphony Orchestra made its Carnegie Hall debut as part of the Spring for Music festival on May 8th, 2012.